Hampshire, IL. – November 30, 2013 –The Chicago George H. Morris Clinic, now in its 28th year, proves that classical horsemanship and back to basics are never out of style. Clinic organizer, Diane Carney, has been riding in and organizing the clinics since 1985. The annual clinics have 24 riders and over 200 auditors over a three-day event. The clinic is the most popular clinic in the Midwest and has been from the start. Auditors filled the seats for Saturday's sessions. Morris’s message to riders is always leg to hand, back to front, calm, forward and straight. Every exercise everyday is about impulsion, the desire for the horse to go forward, and every day it’s the same message. George Morris signs a copy of his book, Hunter Seat Equitation for an auditor. The sponsors of the clinic go hand in hand with the longevity of the clinic. 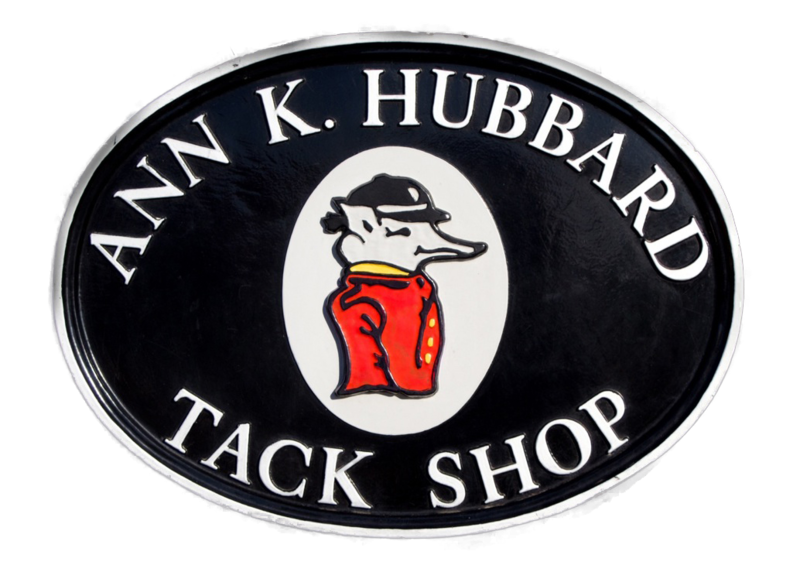 Ann K. Hubbard’s Tack Shop of Lake Bluff, IL, is a sponsor that has supported educational events all along. 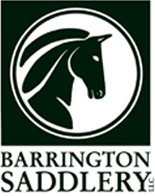 They have been a sponsor of the Zone 5 Horsemanship Class since it’s inception and have sponsored the George H. Morris clinic for many years. 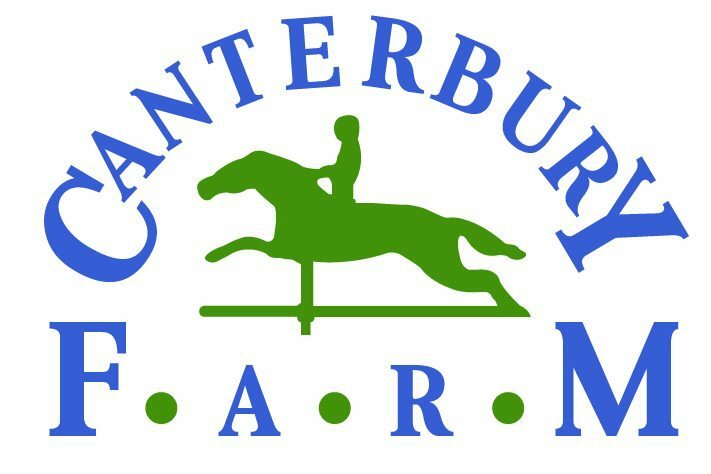 The current location of the clinic, Canterbury Farm, Hampshire, IL, is another long time supporter of the Chicago George Morris clinic. Greg Franklin, owner of Canterbury Farm, has been co-hosting the clinics with Diane for the past six years. The natural obstacles in the farm’s grass field make for the perfect location for an outdoor clinic as well. Morris, Carney and Franklin offered a natural obstacle clinic in June of this year and more opportunities with Morris will be announced for 2014. Another newcomer to the clinic but not a stranger to sponsoring some of the biggest and best showjumping events in the country is Taylor Harris Insurance Services (THIS) and Chicago representative Peggy McEnroe. 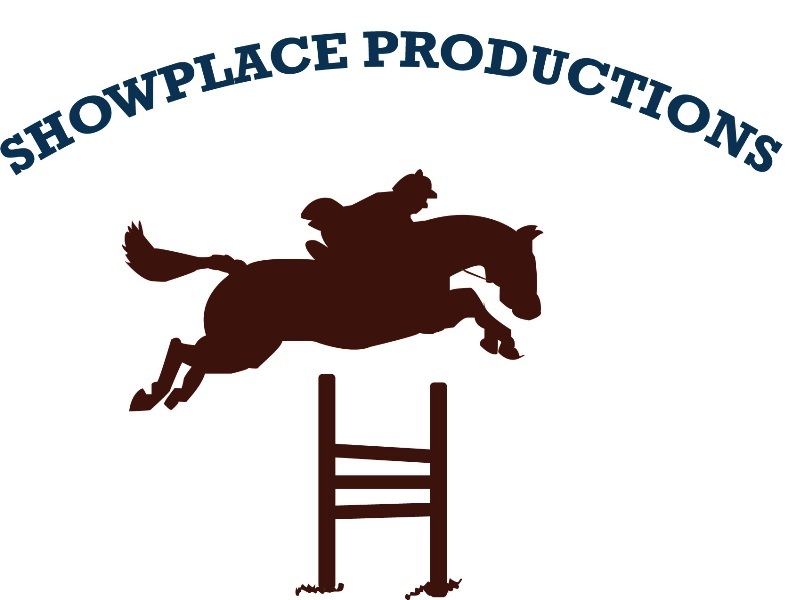 Other sponsors for the clinic include Showplace Productions, USHJA Zone 5, Taylor Harris Insurance and Peggy McEnroe, Queenie Productions and John McQueen, Chicago Equestrian, Brookwood Farm, Stall Watch and Barrington Saddlery. The clinic runs November 29th – December 1st at Canterbury Farm, 14 N200 Thurnau Rd, Hampshire, IL. Sessions begin at 9:00 am daily. Auditors are welcome. The cost is $75 per day and includes lunch. No reservation needed, For more information contact Diane Carney 847-922-6167 or dtelluride@aol.com. Directions can be found atwww.telluridefarm.com. For a schedule of George H Morris clinics please visit Ghmclinics.com.